Devon Wijesinghe is a serial tech entrepreneur and investor, with a particular focus on identity data. He currently runs business development at Trendkite, which recently merged with his latest data software company, Insightpool. Trendkite was subsequently acquired by Cision for $225 Million. 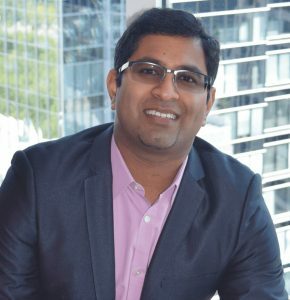 He serves as a mentor in the Advanced Technology Development Center at Georgia Tech to help young tech companies rapidly grow their companies.